Babies R Us! Who knew? 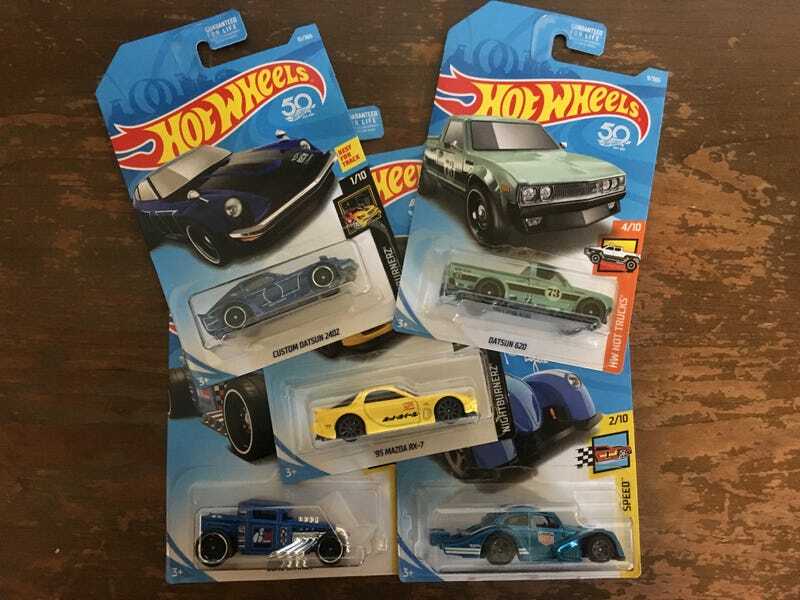 No Skylines, and no STH, but I’m stoked anyway. Find your BRU and hit ‘em up!